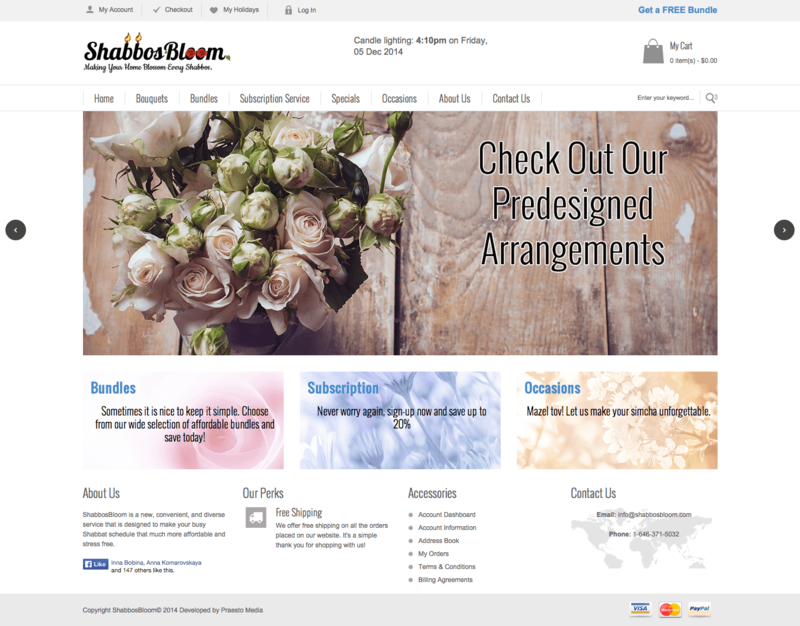 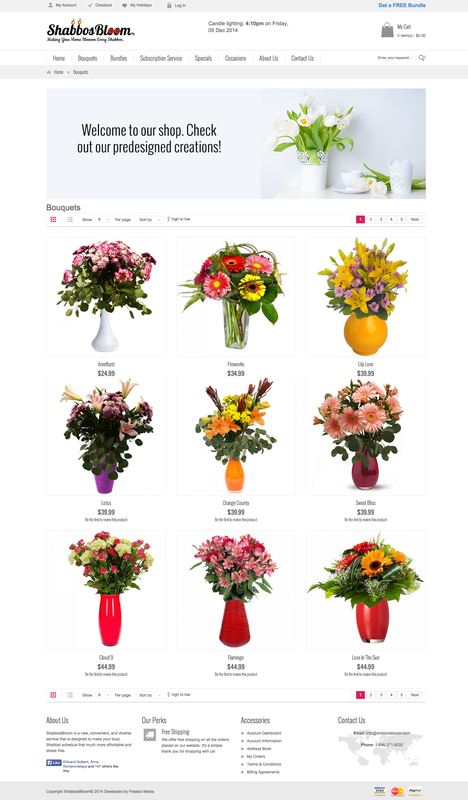 Working with a super tight budget, we had to design and develop a simple, clean and smooth flowing website for our friends at Shabbos Bloom. 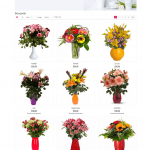 Take a look at their beautiful bouquets! 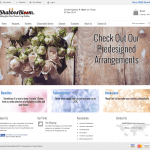 Take a look at the website here!